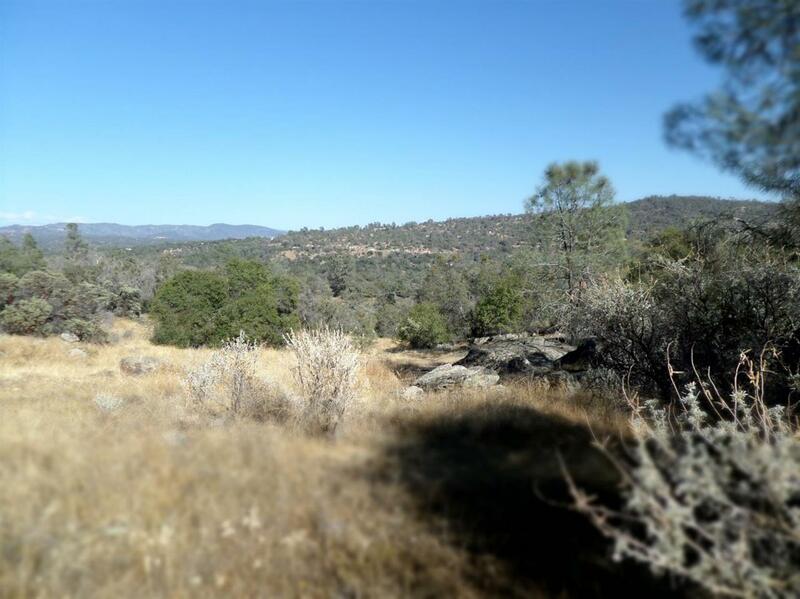 3.84 Acres with views and beautiful rock outcroppings. There is power on the street across from the property and water at property. Water is a community system. The property back to open land and feels very private. This community has a pool, tennis, golf and much more. A must see at this price!